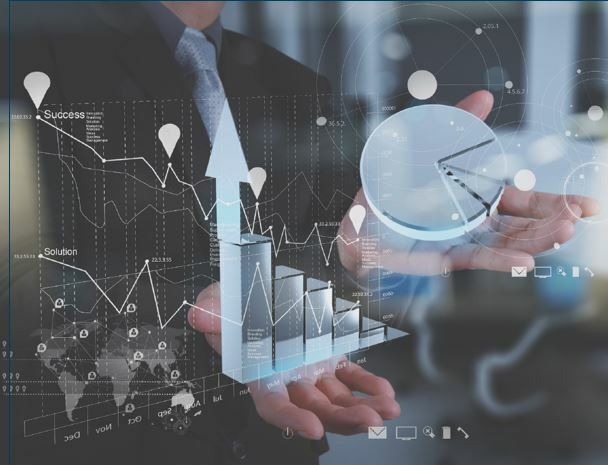 Analytics & Optimization Can Analytics Transform the Auto Industry? 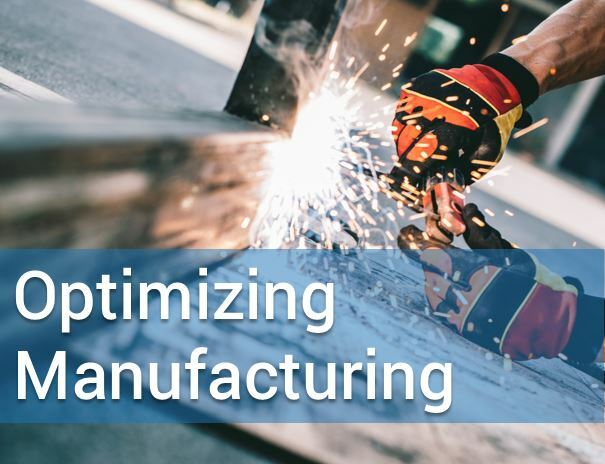 Analytics - including machine learning and optimization - is taking off in the auto manufacturing industry, and has the potential to go much further. When it comes to baking at the industrial level, artificial intelligence is the new secret ingredient that can help food manufacturers rise above their competition.